What is the true market value of my home? How should my home be priced? How do I attract qualified buyers? How can I maximize my home’s potential to get the best price? What is my next step? Am I prepared to move if my home sells quickly? A NV Realty Group professional can help you navigate all of the obstacles involved with selling your home. The right Realtor at your side can make the difference between a smooth sales process and one filled with unnecessary stress. The professionals at NV Realty Group take a genuine interest in helping clients obtain the most favorable deal with the least amount of worry. Prior to placing your house on the market, your NV Realty Group agent will offer simple suggestions to make your home more inviting such as repairing noticeable issues, de-personalizing and de-cluttering each room, illuminating living areas, and staging the home for maximum appeal. Then, your agent will assign a professional photographer to take quality pictures and videos of the home. As a preemptive gesture, our professionals recommend hiring an inspector before showing your home. Serious buyers respect and appreciate a proactive and honest approach. While prepping your home, your NV Realty Group agent will research current activity and recent sales in your community and determine a list price that is both favorable and fair. Pricing your home way above valuation may cause it to sit on the market for a long period of time. Generally, homes that sit on the market for longer than a year are viewed negatively by potential buyers. Alternately, pricing your home too low means less money for you, the seller. Our experts use strategic tactics to appropriately find an agreeable list price for your home so that it will sell quickly and positively. Using innovating marketing strategies, NV Realty Group has the unique capability to showcase your home on a global platform. More than 95% of buyers begin their home search online, and NV Realty Group's highly-ranked, fully-optimized website captures more prospective buyers who are able to virtually tour your home. This enormous reach extends way beyond the local region, often attracting buyers from outside the state and not uncommonly outside the nation. NV Realty Group employs its own SEO team and tech savvy professionals who create a custom social media and digital marketing plan for your property. Furthermore, we are the only real estate company featured as “friends and partners” of www.nicklaus.com, a site which receives thousands of visitors each day. Apart from our search engine friendly website and social media presence, NV Realty Group is proud to offer a first-rate, comprehensive print marketing program. Utilizing the tried and true outlet of traditional advertising, your home will be featured on custom brochures, postcards, and yard signage. Once the marketing plan is underway and your home is posted on Multiple Listing Services (MLS), your real estate agent will call to schedule showings for potential buyers. Understandably, this is a challenging time for the sellers because they have to keep their home clean and clutter-free. Though difficult, it is imperative that sellers showcase their home in the very best possible light. Your agent will help you with the nitty-gritty details such as making arrangements for your pets, postponing the water irrigation timers, and turning lights on and off after each showing. Again, trusting a NV Realty Group agent to sell your home alleviates much of the stress during this precarious process. 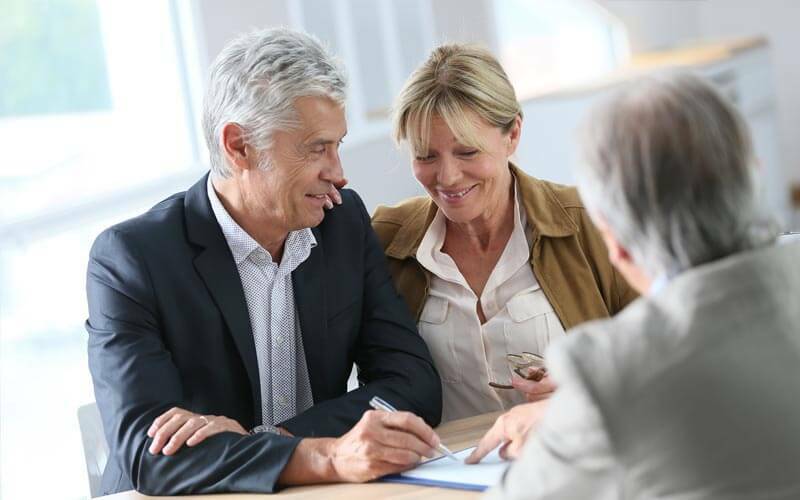 When a buyer makes an initial offer on your home, your agent will review the contract with you and guide you as you decide whether to accept, reject, or counter the contract. During this time, you will be pleased to have a NV Realty Group professional fiercely negotiating on your behalf. Our agents are trained with a special skillset to successfully bring an amiable contract to the sellers. Prior to the closing date, you will have the opportunity for a final walkthrough of the home to make sure the home is clean and vacant. Any repairs described in the contract should be complete by this time, and the home should be in the same condition or better from when you originally signed the sales agreement. 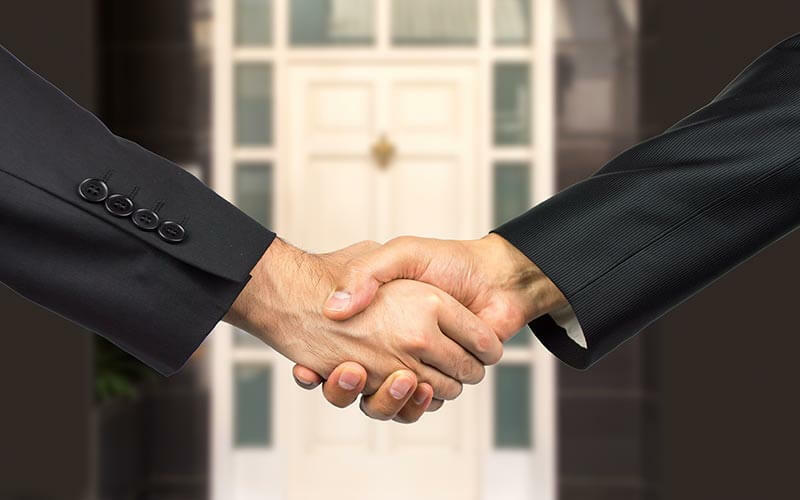 On the day of closing, your real estate agent will meet you and your attorney at either the attorney’s office or at the office of the mortgage lender. The settlement will include paying closing costs, legal fees, property adjustments, and transfer taxes. At this point, the deed is officially transferred from the seller to you, the buyer. You will receive the property title, copies of documentation relative to the purchase, and - of course - the keys to your new home! Fill out the form below for your free home evaluation.